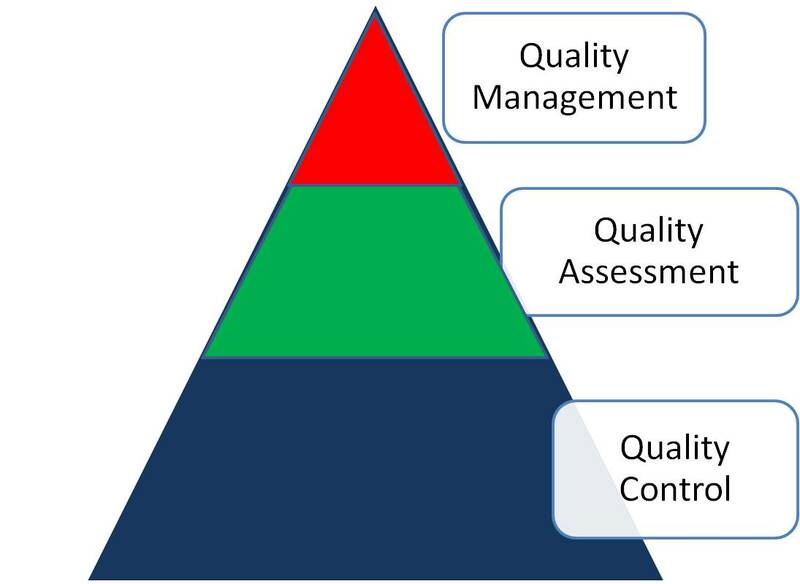 Quality management system is the backbone of any organization and when things go awry and operations falter, poor management is mostly responsible. In order to streamline operations of an organization and achieve set goals, you need to come up with a quality management system that can make things better for the company itself and all the members involved in the work. Every organization sets standards and tries to meet them within specific time period. A good management system should therefore be able to help the workers and members of an organization achieve the set goals and stay out of financial trouble. The first step to writing a comprehensive management system is to see what components make up your business. You need to separately address each department’s problems and needs. Since most of the organizations entail varied process of production, selling, procurement, design distribution and purchasing, it is wise to make a list of each component and note down all the necessary details. You will note that there are several components that are linked to each other, which means there is strong need to bridge the gap by introducing a management system that can handle every aspect of the job/work. It is not just enough to come up with a list of each components of your organization; you need to constantly design new procedures in order to adjust to the changing business needs. If you know what is good and what is bad for your organization’s operations, you are in a position to introduce new policies and procedures. New policies can be made for a specific department or component of the organization, but when the problem is common among most of the departments, you can come up with one that addresses the problems across the board, not just a single department. Make a list of all the employees and workers in each department and assign them tasks according to their experience and expertise. You should be able to assess the nature of each task in the operations as it will help you employ the right person for the job. Mostly, problems arise in an organization due to not assigning the right tasks to the right employee. There should be a solid plan for training employees in your organization. You should not expect a new employee to work according to your own procedures, as every organization employs different methods to achieve their set goals. Train people to help them adjust to the organization’s style of work.